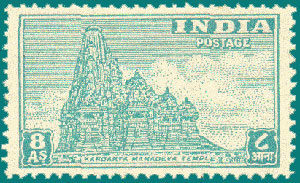 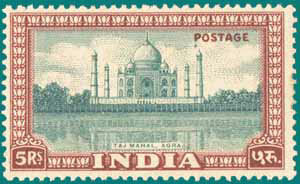 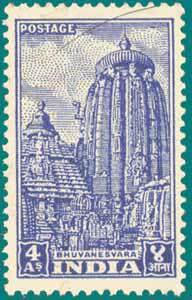 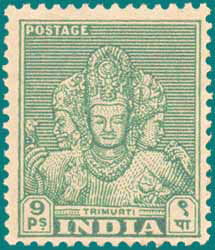 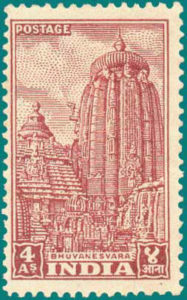 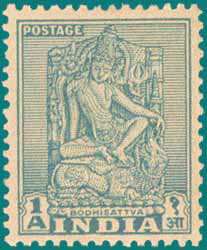 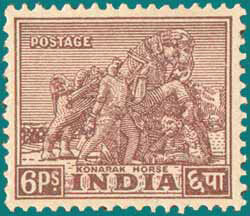 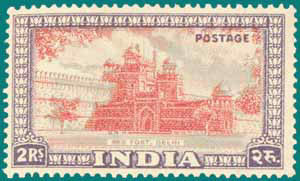 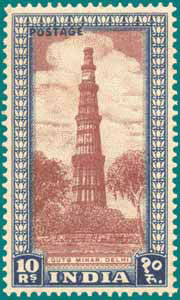 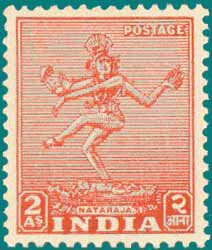 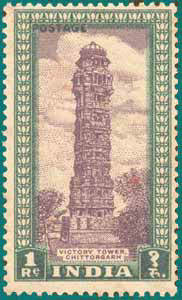 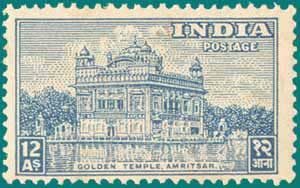 Between 15/08/1947 and 30/04/1951, number of stamps were issued by Indian Posts, called the Archaeology Series. 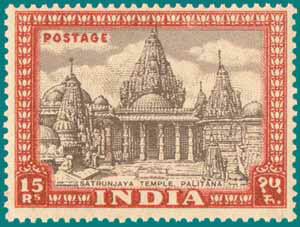 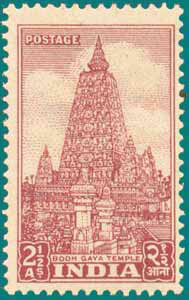 They covered various temples, statues and structures across India. 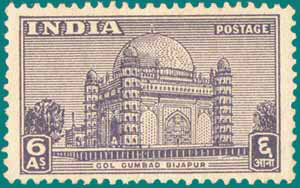 These stamps are simple and attractive compared to the present day stamps. 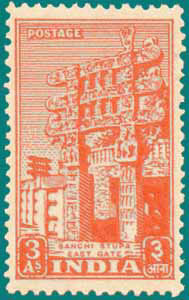 Here are a few archaeology stamps in a landscape mode. Another set of archaeology stamps in the portrait mode. 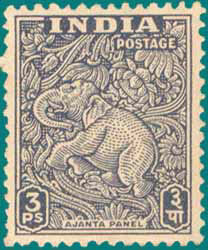 These stamps are to some extent still available in the market.